Strategir > News > Are you confident in volume forecasting tools to properly predict the market? You need reliable sales volume forecasts to launch your innovation. Usually you rely on a quant survey of about 200 consumers to predict its market potential. 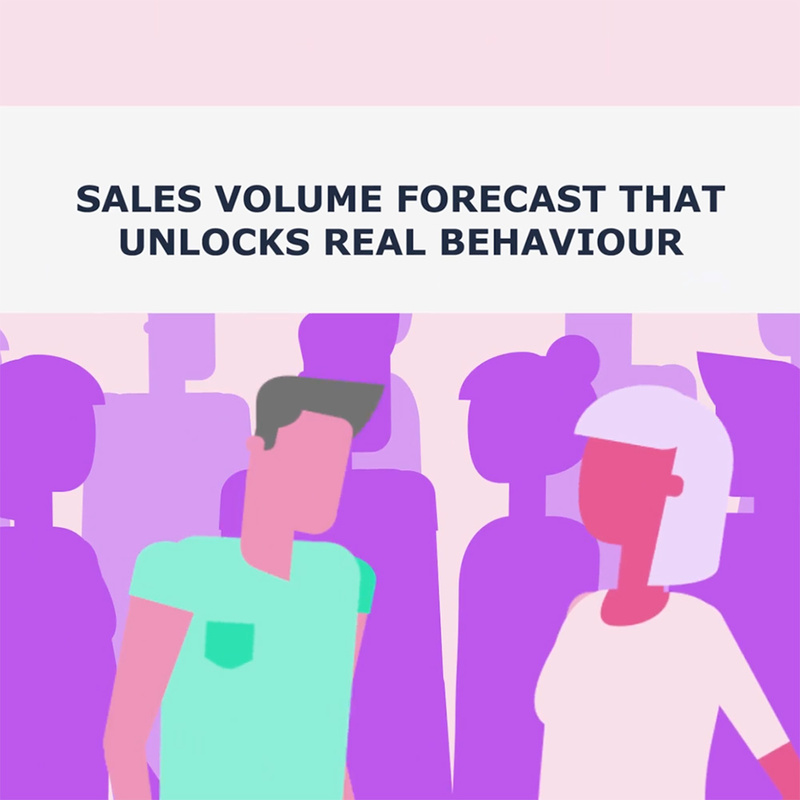 Do you ever struggle with the capability of volume forecasting tools to fully integrate marketing plans, when at the same time media channels and promotional activities are more and more fragmented? What about the capacity to uncover the diversity of the market when consumers react their own way to marketing actions and innovations? Inside our Market Shaker® model, Artificial Intelligence truly covers the diversity of individual behaviour by turning 200 consumers into a virtual ‘big data’ set predicting volumes with the confidence of up to 2m consumers. This transforms the way the impact of marketing activities is integrated and predicted. Watch our video and webinar to find out more.